Originally from Sault Ste. 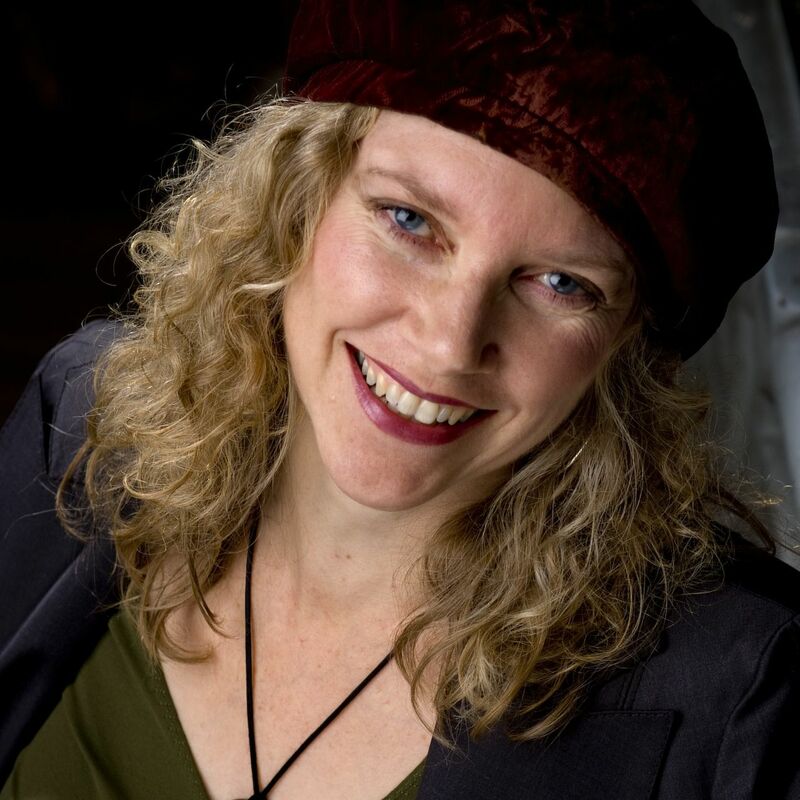 Marie in Northern Ontario, Meg Tennant lived on the west coast for many years, raising two daughters, while performing at festivals, concerts and songwriter showcases. As well as presenting her songs as a solo act, Meg and occasional co-writer Janet Lillian Russell performed as a duo �The Lingo Sisters�. Steve Edge, Events Co-ordinator for Vancouver�s Rogue Folk Club and host of radio show �The Edge On Folk� said �Both are renowned singers in their own right, and together they are real show-stoppers. Their gorgeous harmonies, strong guitar work and powerful songs make their music a constant delight.� Meg also performed around BC in the band "AUGUST" (with Linda Kidder, Beverley Elliott and Rae Armour) including performances for the Torch Relay in West Vancouver and at Robson Square in downtown Vancouver during the Olympics. Meg moved back to Ontario in 2010 and is looking forward to writing and performing some new songs. Meg's solo CD "Driving With You" was released in 2001, exquisitely produced by John McArthur Ellis. AUGUST's CD "The Sweetest Day", which includes four of Meg's songs, was released in 2007, co-produced by AUGUST and Andreas Schuld. "She has a gift for the unexpected yet still simply beautiful melody"
-Stacey Board, reviewer "The Muses Muse"